Observation - Slimey slimey. - UK and Ireland. Description: A slime mold I think. Is it possible to ID it any futher? 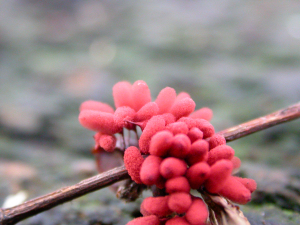 A slime mold I think. Is it possible to ID it any futher?